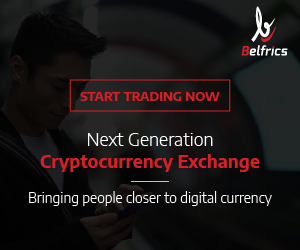 There has been a lot of revolution in the world of technology, and cryptocurrency is one of them. Kenya being a developing country is amongst the top African countries that are embracing the cryptocurrency technology. Despite cryptocurrencies growing fast in the community and even having media houses get coverage of it widely, there have been some setbacks mainly from the central bank, which has been trying to regulate the bitcoin market in the country. 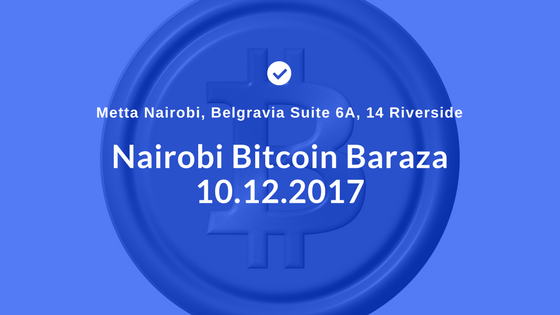 Due to these push-backs, concerned bitcoin enthusiasts have planned a Bitcoin Baraza Meet up that will bring the cryptocurrency pioneers in Kenya under one roof in one day. They will share their knowledge and experience about cryptocurrency with fellow Kenyans. These are people who have mined, trained, invested, advocated and conducted cryptocurrency business for the past four years. 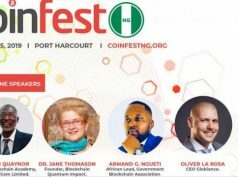 Blockchain and cryptocurrency enthusiasts together with newbies are all welcome as this will give them an opportunity to learn more about cryptocurrency and other investments that come with it. 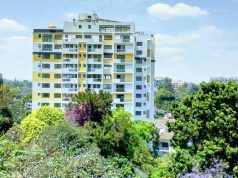 Event will be held at Metta Nairobi, Belgravia Suite 6A, 14 Riverside. Date: Sunday the 10th December. The Basics: Getting started with Bitcoin and crypocurrencies. How to mine crypocurrencies from your living room? The state of bitcoin legislation and regulation in Kenya. 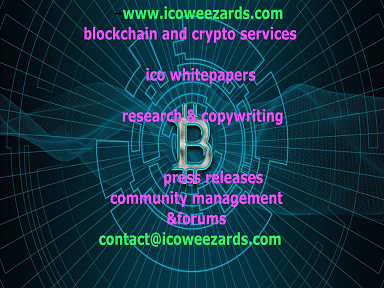 How to identify Bitcoin Scams and Frauds? Panel Discussion: How 4 Kenyan Women Are Growing Their Bitcoin Biashara. Panel Discussion: Why cryptocurrency technology matters for Kenya. All you need to know about investing in cryptocurrency. We all want to put Kenya on the map as a leader of technology and innovation in Africa and the world. 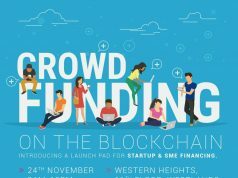 Judging by the turn up in the recently held blockchain meetup, the movement is growing fast and this is as event you dont want to miss. Only 80 spots available, book now! Charges: 2000/- per person. Special discount for students.